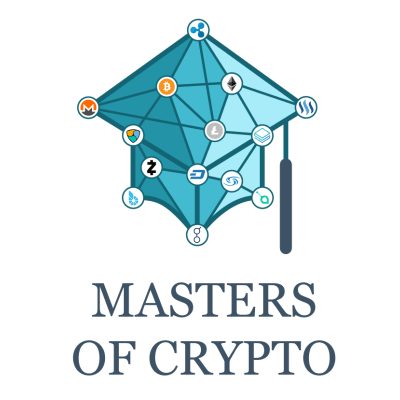 We’re looking for an experienced marketing manager to help promote our bitcoin forum https://mastersofcrypto.com/forum. The ideal candidate would have experience with SEO, social media marketing, article/forum writing, and forum moderation. 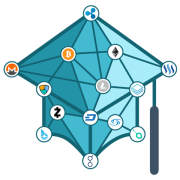 Basically, if you have a diverse range of online marketing abilities with a strong understanding of cryptocurrencies, you may be a good candidate. We’re looking to pay per fulfilled project rather than a set payment per month.